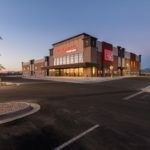 Located in West Valley City, Utah’s second-largest city, the new Highbury Centre is anchored in the second largest development in the city since the construction of Valley Fair Mall. 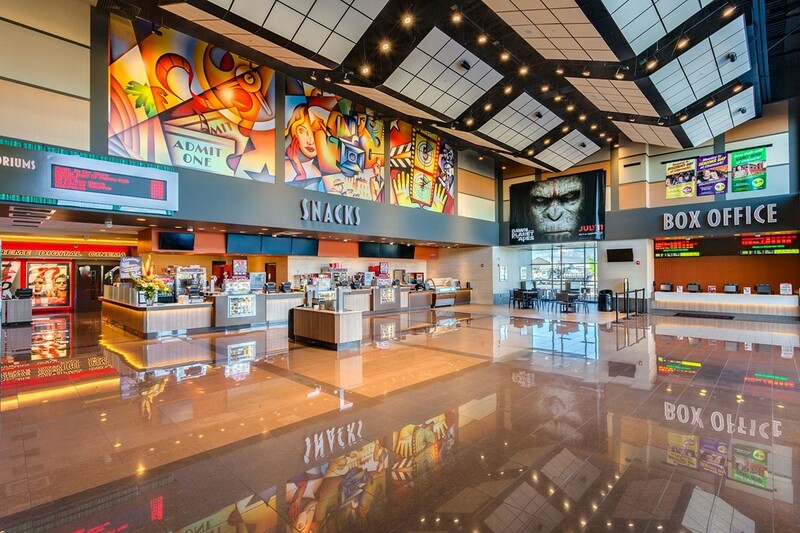 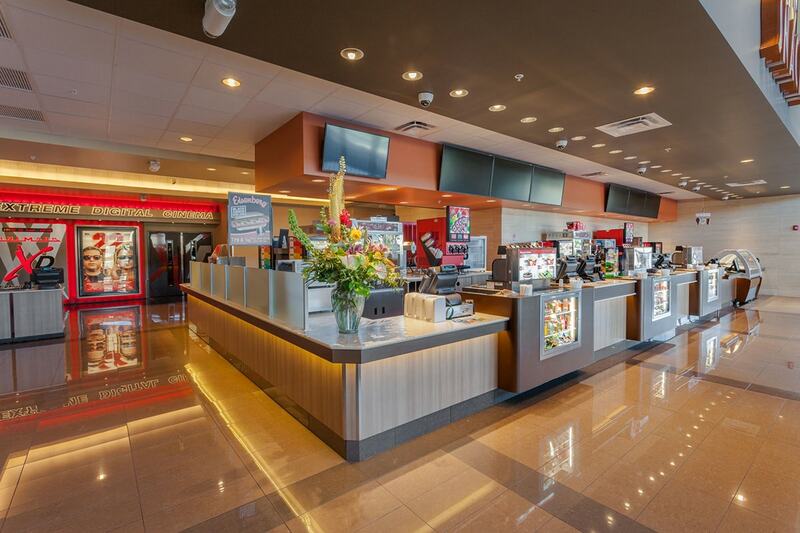 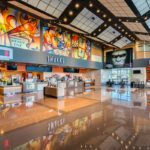 Big-D recently completed the construction of the 36,120-square-foot Cinemark Theater which features 10 theaters. 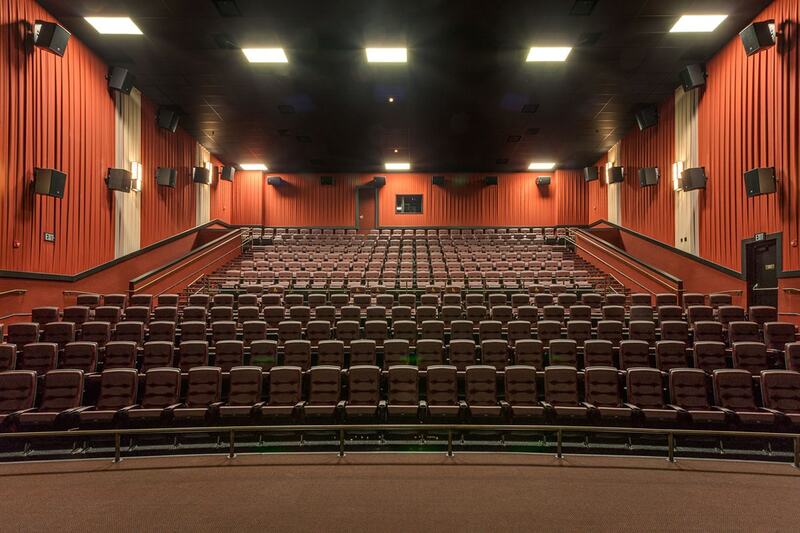 One theater showcases Cinemark’s premier XD theater which has the ability to show both 2D and 3D movies. 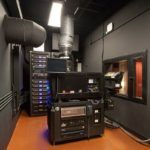 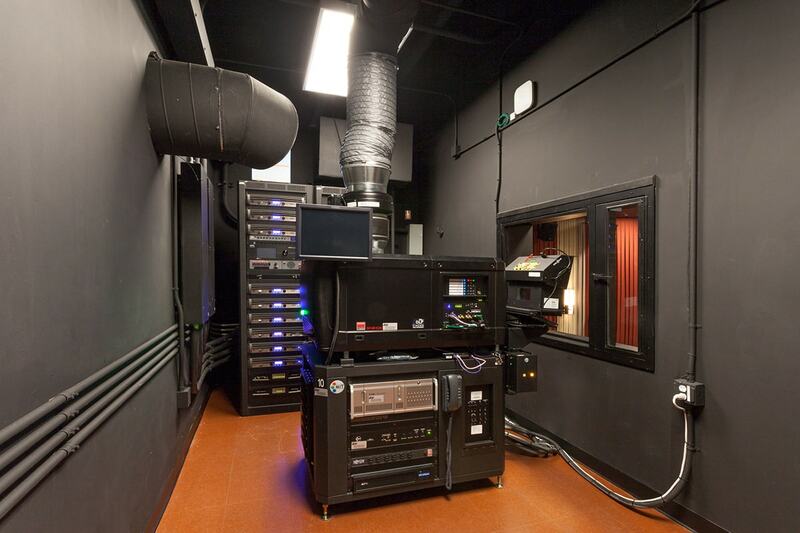 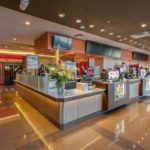 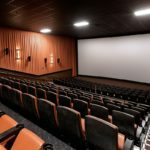 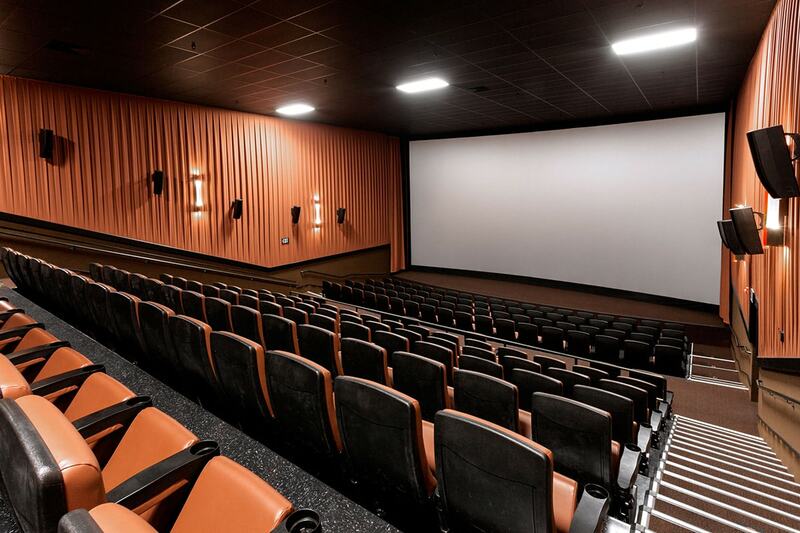 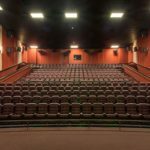 The Cinemark XD entertainment environment features an oversize, wall-to-wall and ceiling-to-floor screen, plush stadium seating, a custom JBL sound system featuring crisp, clear digital sound, and the brightest digital images delivered by a Doremi server and a Barco digital projector. 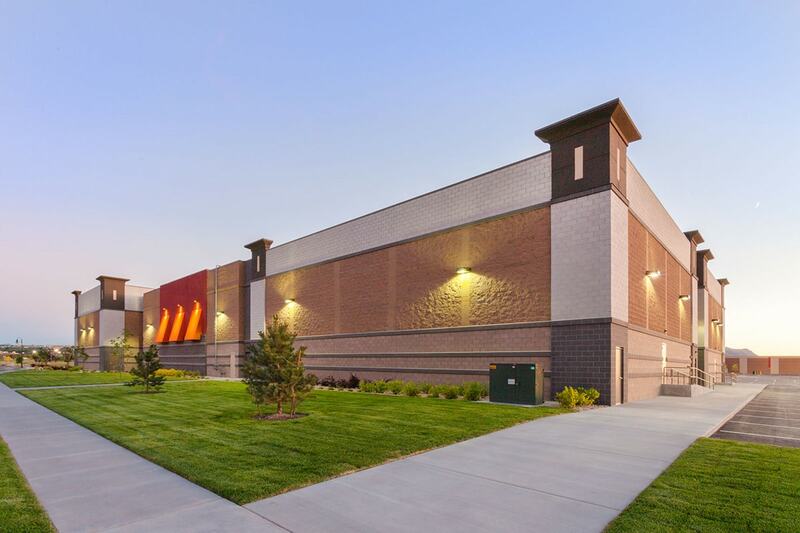 The structure itself consists of concrete footings, CMU and EIFS skin and a steel superstructure. 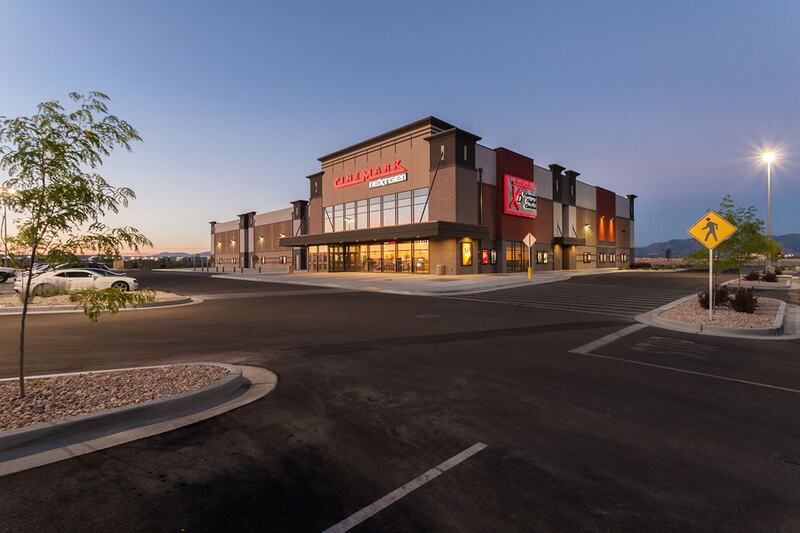 Attached to the theater is Retail Building A, a 24,500-square-foot core and shell structure consisting of concrete foundations, CMU superstructure and joist and deck roof enclosure.